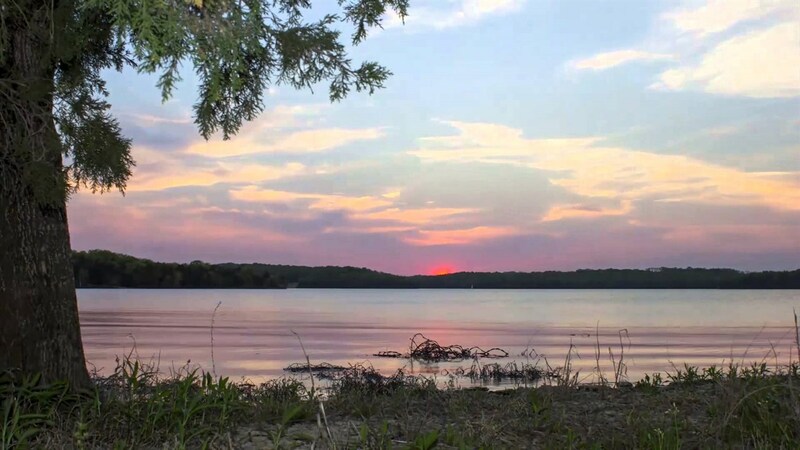 Join us for a liesurely evening hike around Lake Radnor! Not everybody has the time to take on a full weekend of backpacking, but getting outside is crucial for your physical and mental health. This is the perfect opportunity to explore the natural beauty of Music City while unwinding from a long day at work. Grab your friends, some comfy walking shoes, and join us on the trail! Difficulty: Beginner. Just a casual walk around a 2.5 mile loop! Sign up for the Team Lightning e-newsletter (sent weekly) to keep up with our ever-evolving calendar of events, get exclusive Team Lighting discounts, and win concert tickets and more from Lightning 100.1 FM!